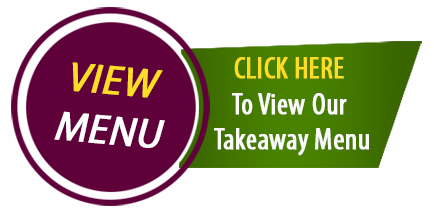 Welcome to our newly build website which will make it easy for our guest to place takeaway order online. 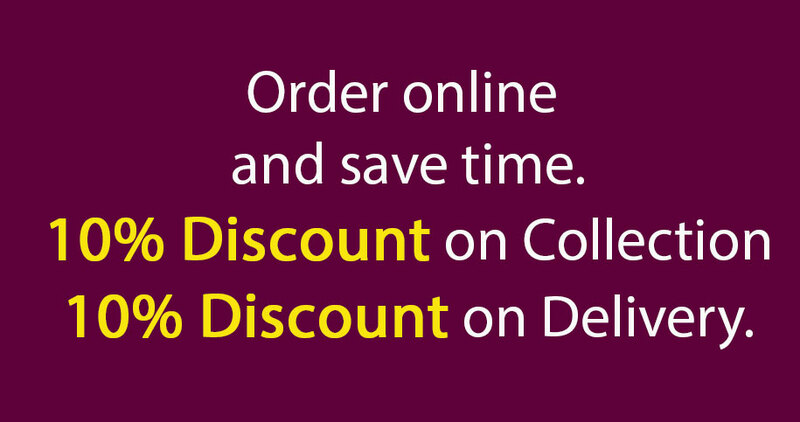 If you have any issue to login or place order online, please click here to follow the instruction. 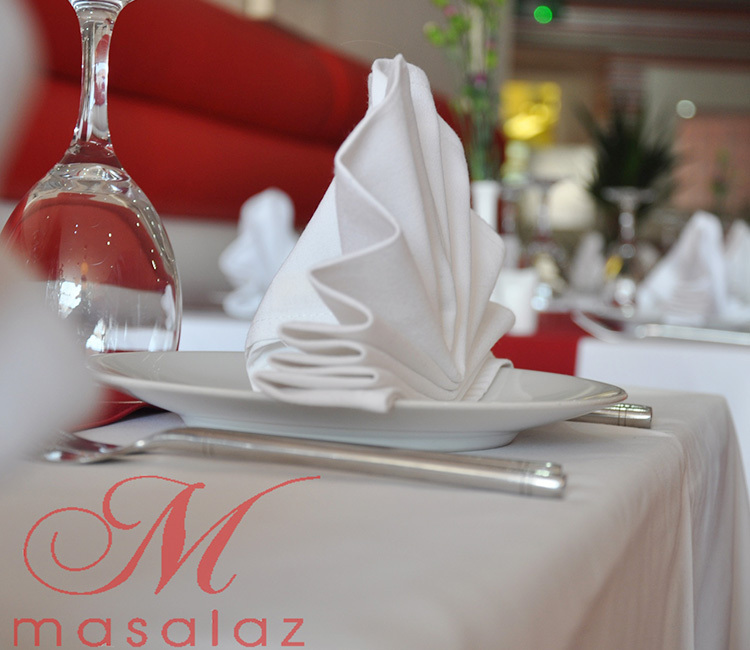 MASALAZ was founded in early 2010 by myself, When I brought the restaurant I had great plans and dreams to turn it into a family friendly place so every experience you have will be a memorable and enjoyable one, And I am pleased to say it has been completed to a very high spectacular standard inside and out. 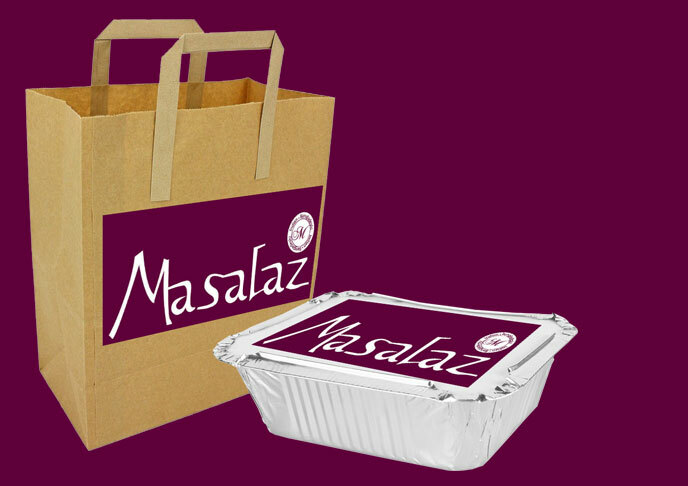 I chose the name MASALAZ as its the most important and most special ingredient we use to cook Indian / Bangladeshi fusion foods. 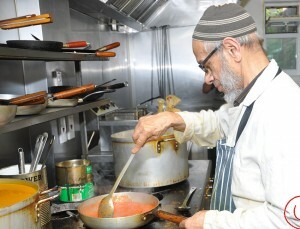 Without masala the food will not be complete. 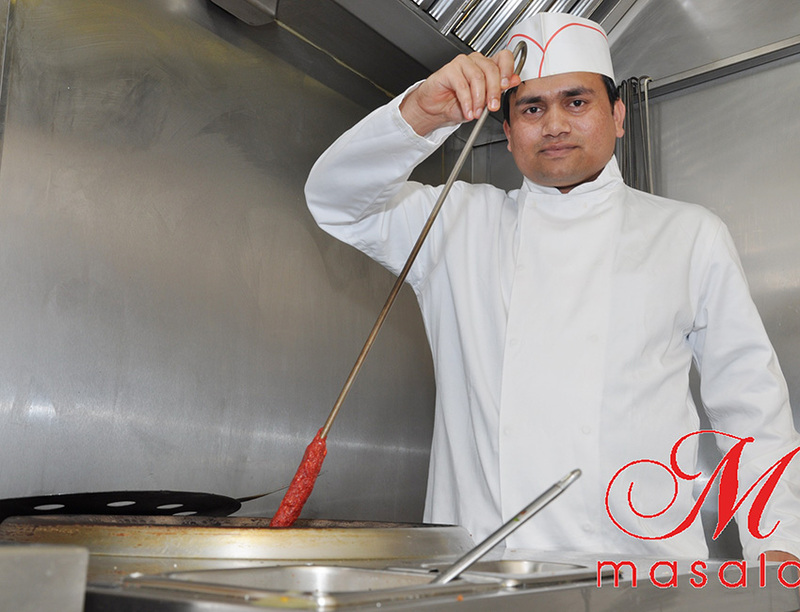 We at MASALAZ only use the finest masala in our cooking and we very much pride ourselves in this. Our chef has over 35 years experience in cooking Indian / Bangladeshi food and has travelled many places to share his excellent experience and learn more about different foods and flavours to build up the best of his knowledge. You can rest ashore that your dish will not leave the kitchen unless it meets his high expectation. 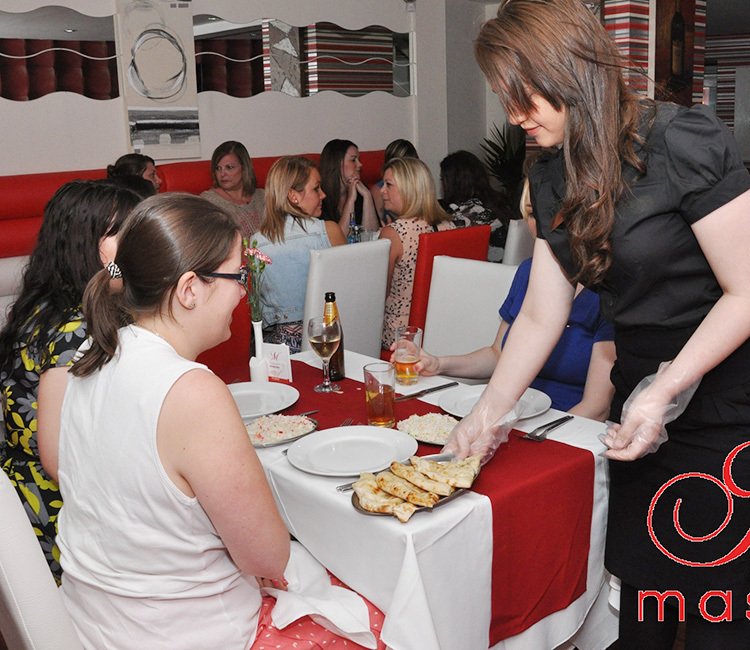 Each dish is made to the very highest standards which will leave you satisfied and wanting more. A very clean and well presented restaurant. 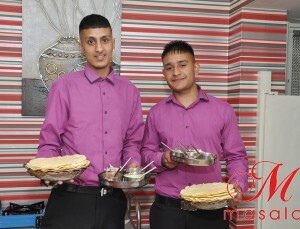 The food was of a very high standard. 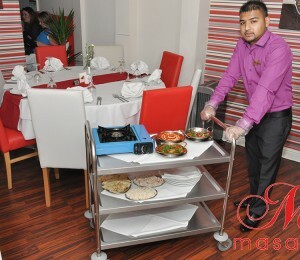 Service could not be faulted. Will be returning in the next week. 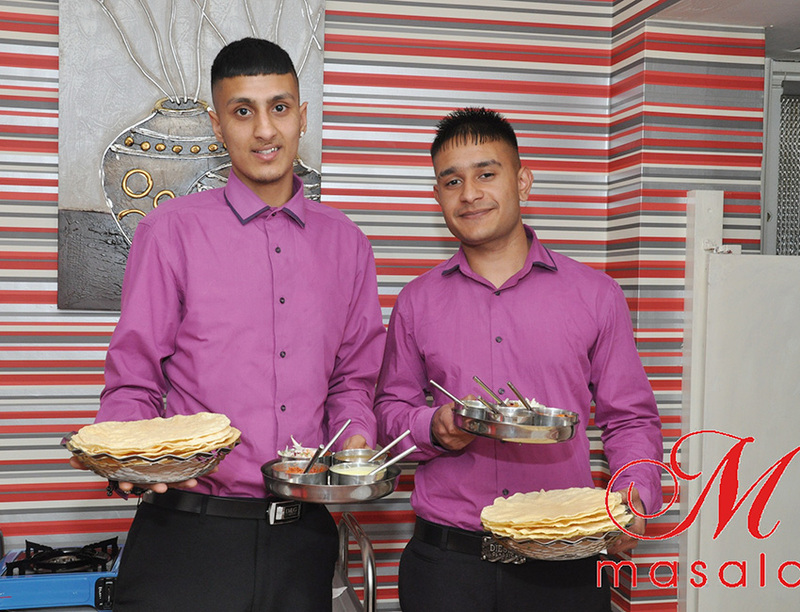 Nice food, pleasant staff, cheap prices. Service a little slow, plan for it and it’s no bother. Been several times and all been happy.